This month’s Lewis Underground meeting is tonight! 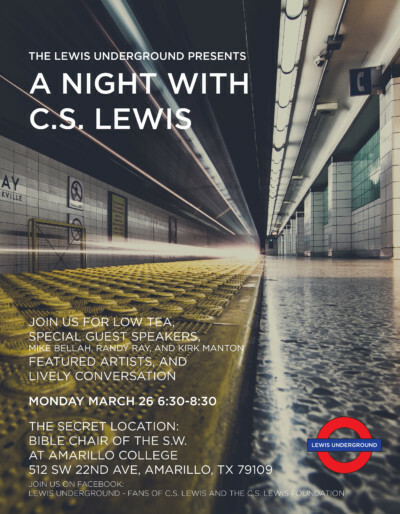 This month’s Lewis discussion will be Chapter 13 from Surprised by Joy. 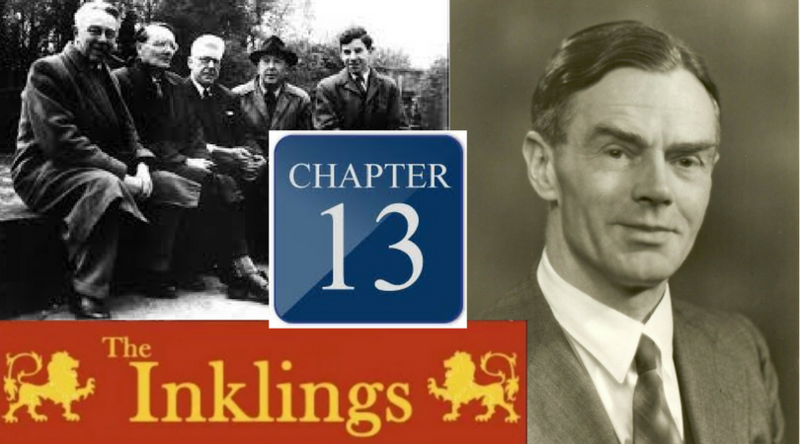 In chapter 13 we meet the first Inkling, Owen Barfield, Lewis’ opponent in the Great War, the correspondence/argument without “quarrel” that changed Lewis’ life. Let’s dive in, meet the man, and see what the fuss was all about. You will not want to miss tonite!